Evie will always be a part of our family. She may not physically be here, but we will always remember her. And because she is so special to us, we have reminders of her all over our home. A stone made by Evie's pappa sits right under our mailbox (Evie Caris means, life and grace). A beautiful wooden memory block. (they can be purchased here). Her clothes still hang in the closet, with the addition of some things I have picked up since Evie left us. Special girly toys she might have loved. A special painted rock (thank you, Kyla). Evie's life, no matter how brief, will always mean so much to our family. Having these little reminders of her all throughout our home warms my heart in a very special way. 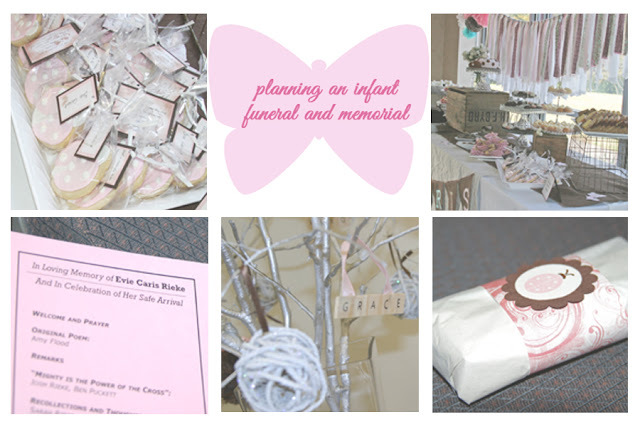 If you would like to share photos but don't have a blog, feel free to upload them on Life and Grace's facebook page, or post on Instagram using #rememberingmybaby. Baptisms, wedding ceremonies, honeymoons, graduations, and labor pains only last for a few minutes or hours, but they change us forever. That's how Evie's visit impacted all of us family members. And we all keep little reminders on hand to help us recall and celebrate what those hours meant to us. What beautiful memories you have of Evie - I adore the necklace! How long will the link-up be open? I would love to write a post about our Ariella memories, but won't have time to take the photos for a few days probably!